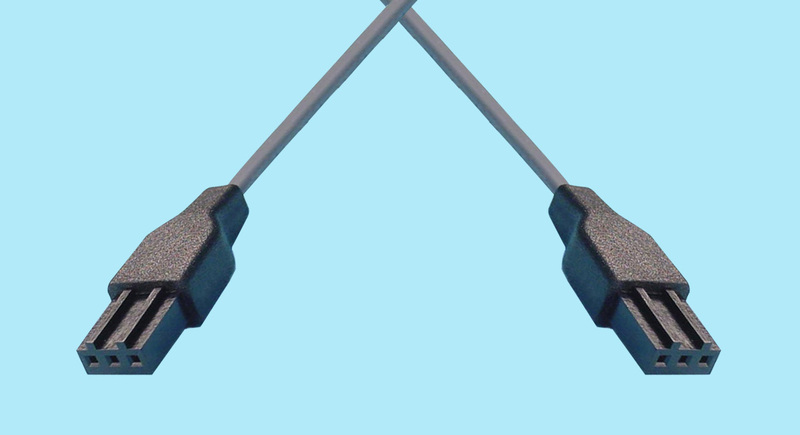 8" PTP-0008 3-pin PTP Internal Cable Please call for pricing and availability. 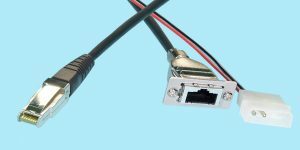 12" PTP-1012 3-pin PTP Internal Cable Please call for pricing and availability. 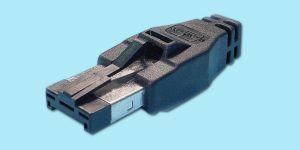 19" PTP-1018 3-pin PTP Internal Cable Please call for pricing and availability. 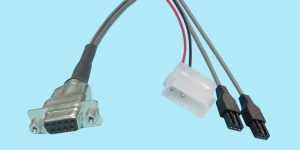 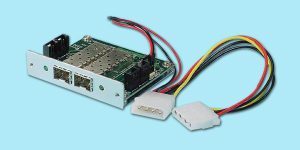 1m PTP-1001 3-pin PTP Internal Cable Please call for pricing and availability.